Special Garment Treatments for Wedding Dresses. Your wedding dress will be carefully inspected and an individualized treatment plan will be determined based on your wedding dress fabric, trims and style. Our wedding dress care experts will determine the best method of cleaning for your dress to protect it from damage while still getting the stains out. Your Dress Can Be Repaired - It happens, a snag, a loose button, or worse! Your beautiful wedding dress can sustain some damage on your wedding day. Don’t worry, our expert tailors can repair your wedding dress before it is preserved. 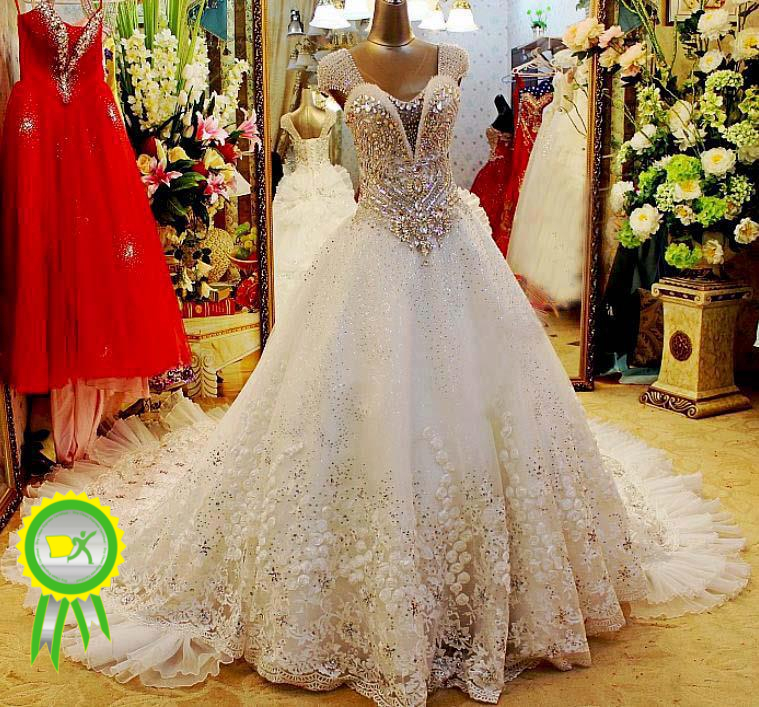 We give your wedding dress TLC (tender loving care) Unlike wholesale dry cleaners and many national companies who clean wedding dresses in large quantity, each wedding dress we treat gets individual care. Most wedding dresses are hand cleaned while some are spot cleaned or dry cleaned with a special solvent. We often utilize more than one method of wedding dress cleaning (combining dry cleaning with spot cleaning). We are not satisfied until we are certain every stain that can be removed is removed.